About Us: Who are GetHits? Search Engine Optimisation: Why you need it. 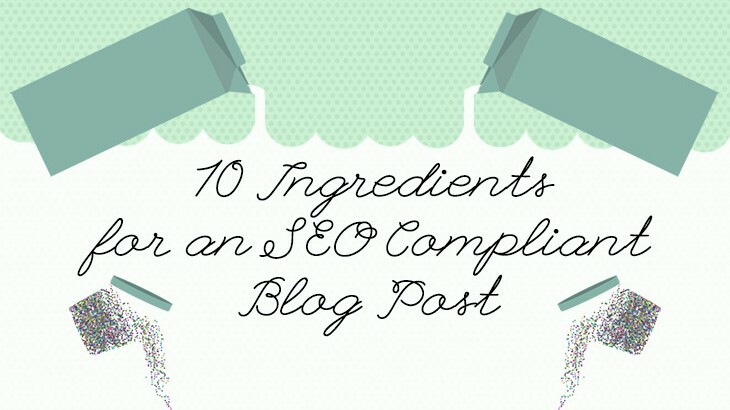 Writing an SEO compliant blog post is easy when you follow these 10 steps. Find out what you need to include, and why they’re important.